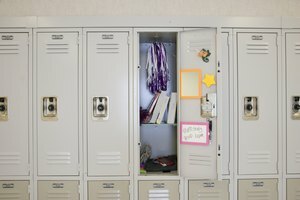 How Does a Longer School Day Help Students? Longer days have emerged as an attractive solution for schools looking to improve test scores and graduation rates. Parental opposition and concerns about higher payroll costs often prevent many local districts from implementing the concept. For schools that proceed, however, the positives outweigh the negatives. 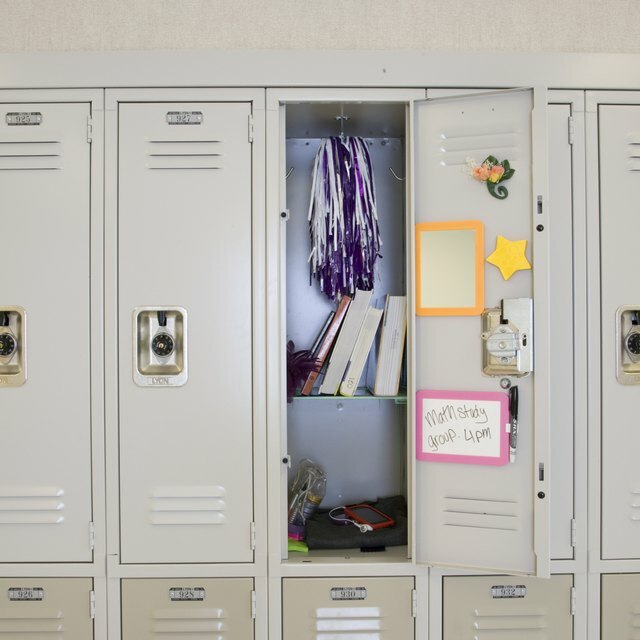 An extended school day offers a chance to solve organizational problems, remake school culture and, most relevantly, create additional opportunities to reinforce what students learn in the classroom. 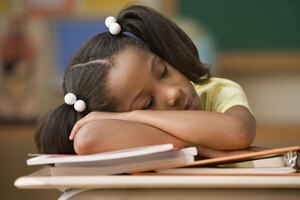 A 2005 study by the nonprofit group Massachusetts 2020 suggests a positive link between longer school days and better test scores. The researchers studied eight schools that embraced a longer school day. These schools' students scored twice or three times better on the Massachusetts Comprehensive Assessment System as Boston public school students, the study found. In some cases, there were sharp disparities. For example, 35 percent of seventh-graders at the longer-day Community Day Charter School were deemed proficient on the assessment's English Language Arts portion versus 10 percent of students at the standard-length Lawrence Public Schools. A longer school day can improve relationships, because it allows teachers to find new ways of engaging students. One strategy is to reduce elective class time in exchange for guided study halls, where students can receive additional instructional support, according to a policy brief from the Center on Innovation and Employment. Alternatively, teachers can schedule meetings to discuss homework issues or other general concerns. Such methods promote a collaborative learning experience that's crucial in encouraging students to succeed. Adding time to the school day offers numerous chances to enhance learning. 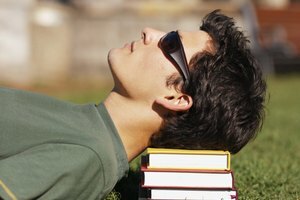 One major opportunity is after the traditional three-month summer break, when students most likely have forgotten material, according to Karl Alexander, a Johns Hopkins University sociologist interviewed for "The Christian Science Monitor." This can be true of low-income students, who often struggle academically and get no reinforcement at home, Alexander says. For many schools, however, the extended day is part of a year-round schedule that allows additional opportunities to promote student achievement. Students benefit from a culture that continually encourages teachers to develop their skills. For example, weekly content meetings are required for sixth- through eighth-graders at Orchard Gardens K-8 Pilot School, in Boston, according to a report from the National Time and Learning Center. Participants primarily focus on data analysis and instructional issues, while discipline matters are handled at a separate meeting. Instead of trying to resolve every issue during a common planning period, teachers can develop specific objectives to implement in the classroom. The Christian Science Monitor: Will a Longer School Day Help Close the Achievement Gap? Heibutzki, Ralph. "How Does a Longer School Day Help Students?" Synonym, https://classroom.synonym.com/longer-school-day-students-6766.html. 26 September 2017.